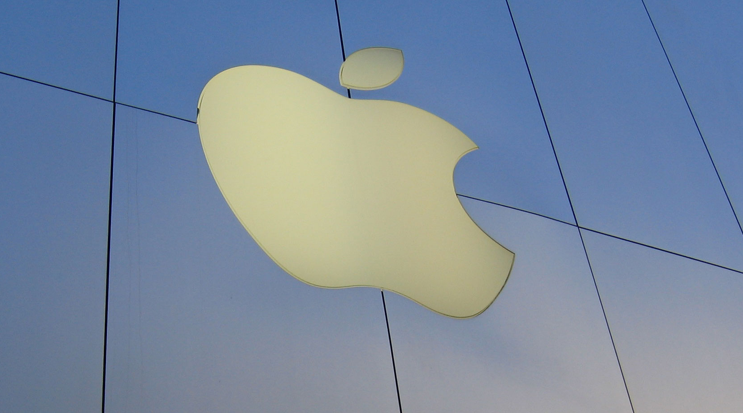 We feared the day would come but today Apple co-founder Steve Jobs announced he was to officially step down as Apple’s CEO, opening up the position for former company COO Tim Cook to lead the world’s biggest technology company forward (click here to see how it unfolded). Tim Cook becomes Apple’s sixth chief operating officer in the company’s twenty-forth year. Steve Jobs may have held his position for nearly fifteen of those years but the Cupertino-based company has seen former PepsiCo and Intel executives take the helm – and here they are. Michael Scott came to Apple from National Semiconductor after being persuaded by Apple’s third employee Mike Markkula (more on him later) to take the position as the company’s first CEO as both Steve Jobs and Steve Woziak were seen to be too inexperienced for the role. 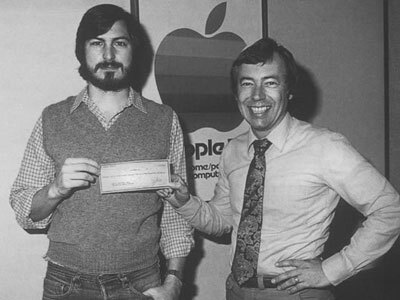 Mike Markkula became an investor in Apple – providing it with $250,000 ($80,000 as an equity investment in the company and $170,000 as a loan) – also becoming its third employee in 1977. 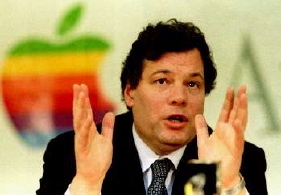 As CEO, he helped to market the first two Apple computers, providing the company with credit and venture capital. He originally said that he would remain at Apple for four years but stayed longer, serving as chairman from 1985 until 1997, when a new board was formed after Jobs returned to the company. Apple co-founder Steve Wozniak reportedly credits Markkula for the success of Apple more than himself, despite the fact Wozniak single-handedly built the company’s first two computers. In 1985 Markkula took sided with other Apple execs to have Steve Jobs ousted from the company. A former PepsiCo CEO, John Sculley was brought to Apple to use his marketing skills to help the company sell computers. 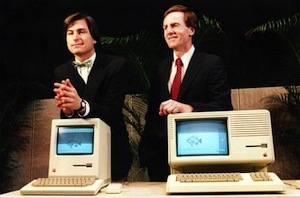 Sculley is well-known for his disagreements with Steve Jobs, who in 1985 began to lose control of his teams, leading Sculley and other top executives to strip him of all operational responsibilities. However his strategy as CEO saw Apple incur in high engineering, manufacturing, and marketing costs, with its products causing market confusion. He led the company to utilise PowerPC chips, later admitting he should have gone with the more popular Intel processors at the time. unfortunately for Sculley, Condé Nast Portfolio ranked Sculley as the 14th worst American CEO of all time. Nicknamed “The Diesel”, Michael Spindler worked his way up through the ranks in Apple’s European operations, becoming Apple Europe’s President, replacing John Sculley as CEO in 1993. 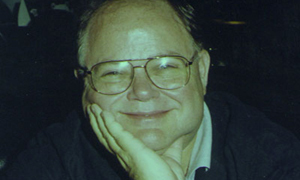 Spindler is credited with the failure of the Newton and the Copland operating system, but also reported to have led takeover discussions with IBM, Sun and Philips, before his replacement in 1996. 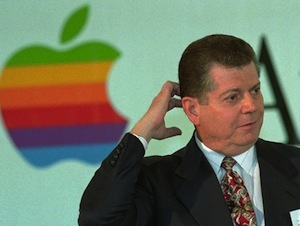 Gil Amelio was the CEO of National Semiconductor before joining Apple in 1996, despite already being on the company’s Board of Directors. Amelio helped to overturn the company’s low quality products and introduced Mac OS 8, buying Steve Jobs’ NeXT for $429 million. Within a year, Apple’s stock slumped to a 12 year low, leading to Amelio losing his job, after Steve Jobs convinced directors to cut the CEO. Named as the interim CEO of Apple in 1997, Jobs’ main aim was to make the company profitable again. He cut numerous projects, leading staff to fear being in an isolated location with him for fear of being fired. The new CEO helped create Mac OS X, introducing the iMac and other new products before he took the official position as CEO in 2000. Jobs was behind the iPod, the release of the iTunes music service and the iPhone. Not satisfied with innovating the mobile phone, Jobs helped create the iPad tablet and began making the Mac brand of computers sleeker, sexier and smaller. 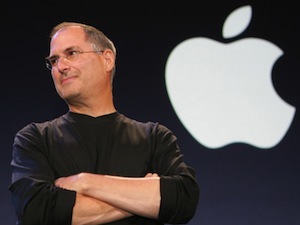 Jobs announced his retirement on August 24 2011, stating that he believed he was unable to fulfil the role that was expected of him. Taking over from Steve Jobs as of today, Tim Cook is known for being a calm, collected and quiet man, quite unlike the very animated style of his predecessor. Although his work style is fairly intensive to the point that he is often described as a “workaholic”. This is not the first time that Cook has served as Apple CEO, having stepped into the breach during recent times that Steve Jobs has taken medical leave. Read next: A front row seat to Steve Jobs' career, by Robert Scoble.